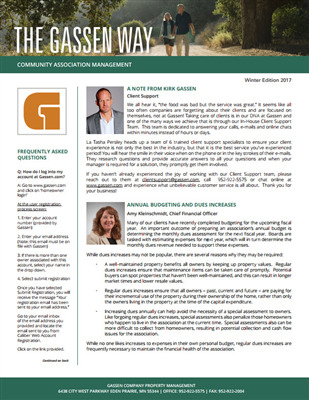 Click here to read the 2017 Gassen Winter Newsletter. 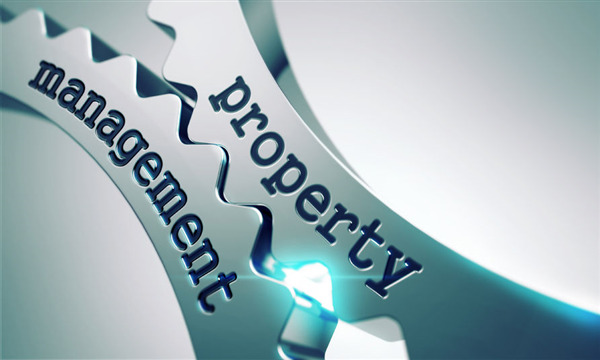 At Gassen, we believe that one of the keys to a successful homeowner's association is having an accurate accounting system in place to help guide the HOA management. There can be difficult and unanswered questions to cover when a new board takes office. 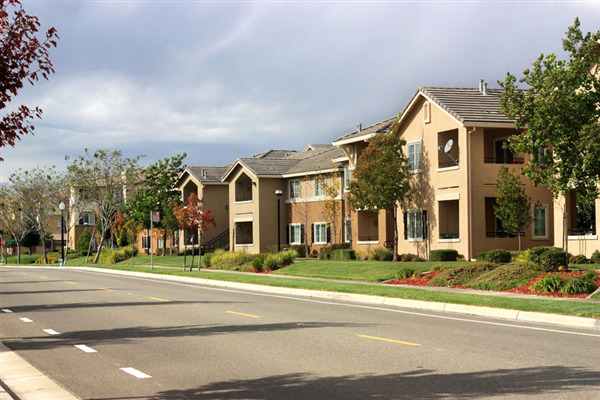 We pride ourselves on our ability to accurately manage accounting and help to keep each HOA accountable for their own earnings and decisions. Below, is a testament from Robert, an HOA board President. 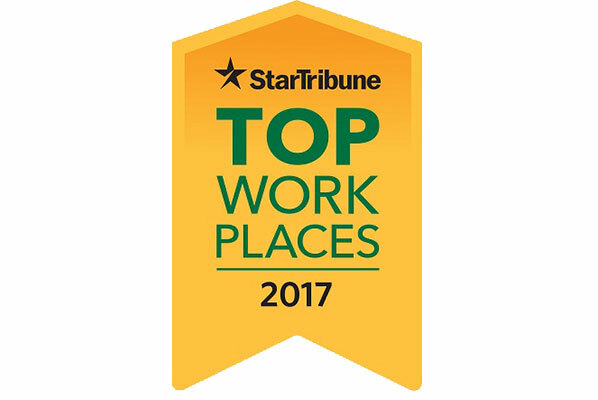 Gassen Company was recently named one of the top Minnesota property management firms on a list published by the Minneapolis/St. Paul Business Journal.